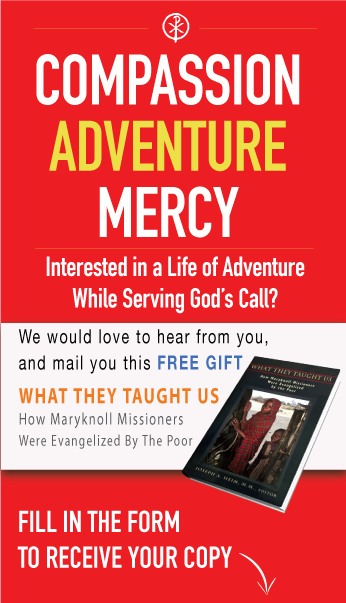 Join us during Holy Week for a weekend retreat at the Maryknoll Center in New York, exploring a life-path of service and adventure as a Maryknoll overseas missioner. Located just 20 miles north of New York City and overlooking the Hudson River, it’s a great location with a campus that allows you to get out and enjoy nature! Come meet men and women like you who are seeking a closer relationship with God through embracing a vocation as priest, Brother, Sister, or Lay Missioner.